As part of WOW! 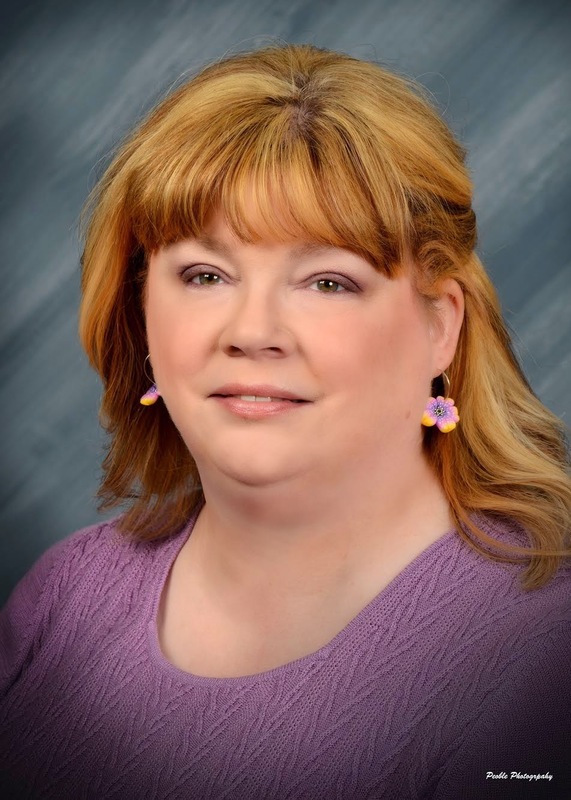 Women On Writing's blog tour for author Ava Louise, we are pleased to host Ava today. She's here to tell us why her main character, Maggie, brings her cat with her to space. Could you/would you leave your animals behind for a new life? I know I couldn't, and Ava can't either. Enjoy this fun post, and see the bottom of the page for a giveaway! Back in 2013 I went on a reading binge. For me, this means I buy loads of books based on a central theme. At that time it was about mail order brides. I love books set in the Old West. History has always appealed to me and mail order brides were a part of our country’s history. A friend and I were talking about how scary it must have been for women back then. It’s hard to imagine getting on a train or in a stagecoach and traveling across this vast country to meet a complete stranger and marry them. The women who chose that option were very brave, in my opinion. As we talked, we started questioning different aspects of the mail order brides’ choice. Eventually the questions brought us back to modern times. Right away I noticed a “glitch” in this idea when I tried to think of it from my personal perspective. What about my cats? There is no way I could imagine leaving my cat behind to go off to another life. Then the part of me that enjoys Science Fiction piped up. What if I were leaving Earth altogether, not just traveling across the country? Again, not going to happen! 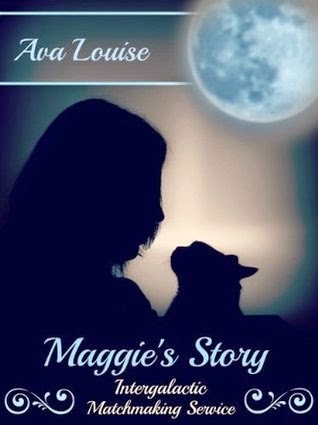 After a round of what-if questions, “Maggie’s Story” was born. There is a very real part of me in the character of Maggie. Her love for her pet, and her unwillingness to set it aside for convenience, comes from my own heart and soul. So, naturally, when it came time to name Maggie’s cat, I chose to name her after my very own cat…Mamzell. So, with “Maggie’s Story,” I sent my cat into space. One fan asked me how I came up with her name. Originally, her name was supposed to be Mademoiselle. My husband, though, could neither pronounce nor spell it correctly. With a bit of tweaking, I came up with the name Mamzell, and it truly fits. She is a one-of-a-kind cat! In “Maggie’s Story” there is a scene in which Mamzell runs away with Maggie’s crochet hook. The real-life Mamzell is known for carrying things around in her mouth, too. The entire scene was based upon real life…except for the part where the aliens enter the room and are trying to figure out what is going on with the human female stuck halfway under the bed and threatening the cat with dire punishments for stealing. What better animal than a small cat to introduce the pet concept to aliens? I refuse to believe I am the only person who would forego space travel if it meant leaving behind my pets. How about you? Would you be willing to leave Earth if you had to give up your pets? The Intergalactic Matchmaking Services series begins with Maggie’s Story, Ava Louise’s debut novel. In the series, you’ll meet characters that play a role in all of the books of the series, but this cozy Sci-Fi with romance is easily read as a series, or each book as a standalone. The characters are full-fledged and lovable! “Maggie’s Story” -- Women Wanted: Must have a sense of adventure and be open to new experiences. Must also be willing to relocate. Please contact...Intergalactic Matchmaking Services. Maggie Cline decides to investigate her romantic possibilities after she becomes a target when she identifies the shooter in a local murder. Can she find a soul mate away from everything she knows and has worked hard for here on Earth? What about her loyal companion? Will she have to give up her cat, Mamzell, for a chance at love? 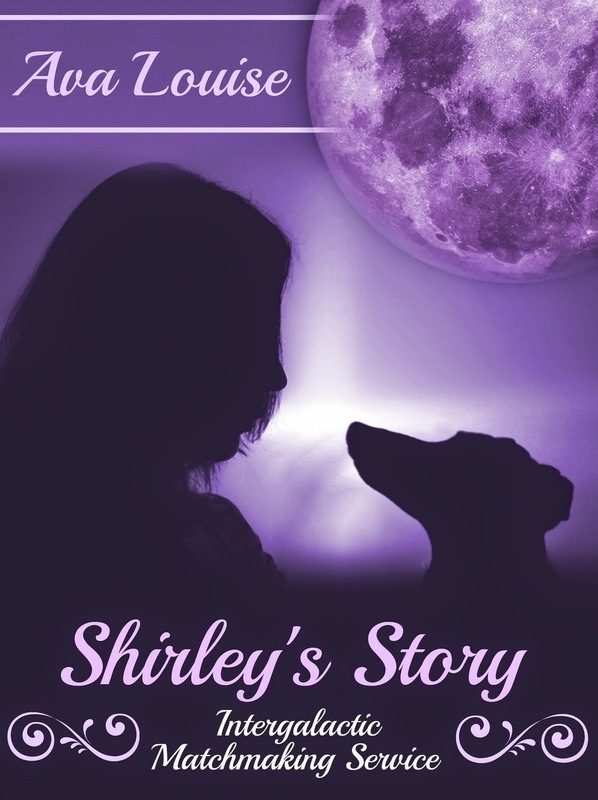 “Shirley’s Story” -- Just as Shirley decides to try opening herself up to a chance at love, a stalker from her past returns. How does she move forward when her past comes knocking? What's going on with her young student, Hannah? Will her dog, Oreo, be okay with Shirley looking for love? “Penny’s Story” -- Penny was supposed to be dead. At least that is what Claire has believed for ten years. Find out what happens when Claire's sister comes out of the Witness Protection Program. 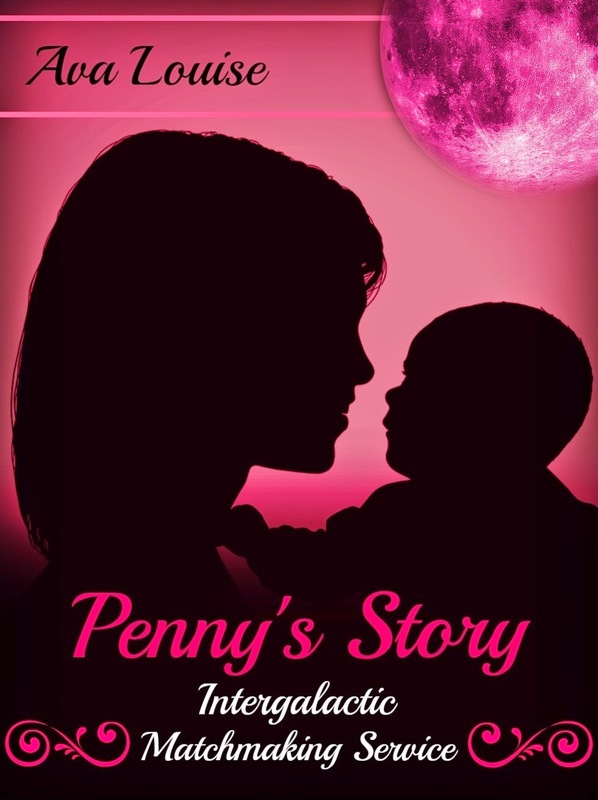 Penny is fighting a losing battle with cancer and needs Claire to raise Sunny, Penny's newborn daughter, once the cancer takes its final toll. Why is Penny's ex-boyfriend, Jason, telling his cronies that Penny has money and information about their illegal dealings? How does the cartel find out she has even left the Witness Protection Program? All of the Intergalactic Matchmaking Services books are available as e-books on Amazon. One winner will receive the entire Intergalactic Matchmaking Series by Ava Louise in digital format. The giveaway runs from 5/19/15 - 6/1/15. The winner will be notified via email and has 72 hours to respond and claim their prize. If no response has been received within 72 hours, another winner will be chosen. I love this post; I wasn't sure what to expect at first but this is great!!!!! Thanks for sharing Ava & thanks for hosting Kelli!!! I love this guest post. It's so fun! It was my pleasure! Thank you for guest posting for us. Your article was really fun to read and very easy to relate to as I also have a cat I could never leave behind.